We’ve searched long and hard for a good excuse to indulge on chocolate brownies every now and again. And now our prayers may have been answered. Eating an unlimited number of chocolate bars will never become the next A-list Hollywood diet, But research shows that treating yourself to a Dairy Milk is no longer a comfort food sin… It could actually be good for you! From slowing down the signs of ageing to reducing stress and even making us smarter – a chunk of chocolate isn’t just a sugary treat to tempt you away from your bikini diet anymore. So settle down with your chocolate bar of choice and enjoy. After all, it’s good for you! Yes, you heard it here first! Chocolate is great for medical purposes – honest! Harvard University conducted a study on 50,000 people, and found that one chocolate bar per week for women could help to decrease the risk of atrial fibrillation – or a heart flutter, to you and I. Sadly, women actually get the short straw on this one though. Disappointingly, men are allowed a whole SIX bars of chocolate a week, which will reduce their risk of the heart condition by 23%. Now where’s the justice in that?! When we’ve got a chesty cough, the first thing we reach for is a hot water with honey and lemon – preferably with a shot of whiskey too. 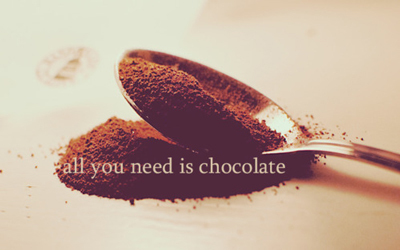 However, there could be something even more delicious to cure your cough – chocolate! Professor Alyn Morice from Hull University – a self-proclaimed ‘coughing expert’ – claims cocoa is one of the most soothing ingredients around. So there’s only one thing for it next time we’re struck down with a nasty cough and cold combo… You bring the Dairy Milk, I’ll bring the blankets. 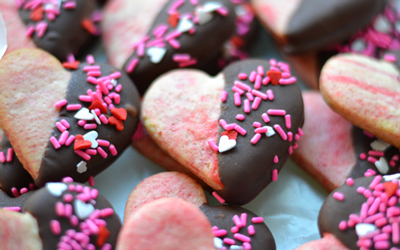 Yes, that’s right, chocolate can lead to a happier heart. And not just because you’re at your happiest curled up on the couch with a Bounty bar. Apparently if we eat 100g of chocolate a day we are 11% less likely to have a heart attack or a stroke. Sounds like a good deal to us! Harvard university did a study in 1998 that proved that those who ate chocolate three or more times a month lived for almost a year longer. It’s also be proven that eating up to 12 squares of choc every day can help with pain caused inflammation in your joints. So it can help you look good and feel better too! This might not come as a surprise to many of you if, like us, chocolate is one of your favourite comfort foods. Chocolate is actually scientifically proven to reduce stress too. And doctors in America verified this in 2009. Chocolate contains a naturally occurring antioxidant that will help boost your immune system. So make sure you grab a Crunchie if you feel a cold coming on… Doctor’s orders! 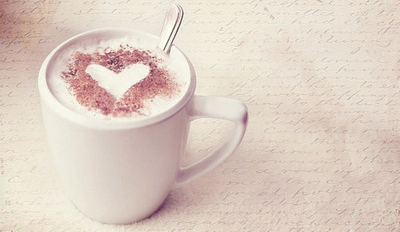 Did you know that a cup of dark, rich hot chocolate can lower your blood pressure? This was proven in 2009 when a tribal study of Kuna Indians revealed they all had super low blood pressure. Their secret? Drinking five cups of dark chocolate every day! Eating one chocolate bar a week can help reduce hair loss and keep your locks looking luscious, thanks to its properties that help promote blood circulation in your scalp. Scientists discovered that chocolate could help with digestion when a four week test found that eating choc caused ‘good bacteria’ in your stomach to multiply and harmful bacteria to decline. One of the properties of chocolate is an antioxidant that could actually make you smarter. US scientists found that milk chocolate bars actually improved their test subjects memory and problem solving skills. 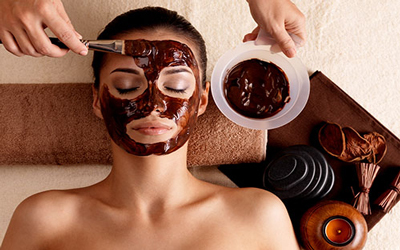 There’s a reason that there are so many cocoa based beauty treatments and products these days, and that’s because its full of great antioxidants for the skin. Chocolate is proven to hydrate the skin leaving it youthfully plump, and a study in 2009 showed that it can actually reduce the affect of the sun on your skin – so that means wave goodbye to deep set wrinkles! Now this health benefit is perhaps the most far fetched of them all, but chocolate does have properties that increase your metabolism and can lower your BMI. This means that technically, eating chocolate a little and often, could actually keep you slim. Whatever next! Put these chocolate benefits to the test with these amazing recipes! Love chocolate bars? Do you remember these retro ones? !